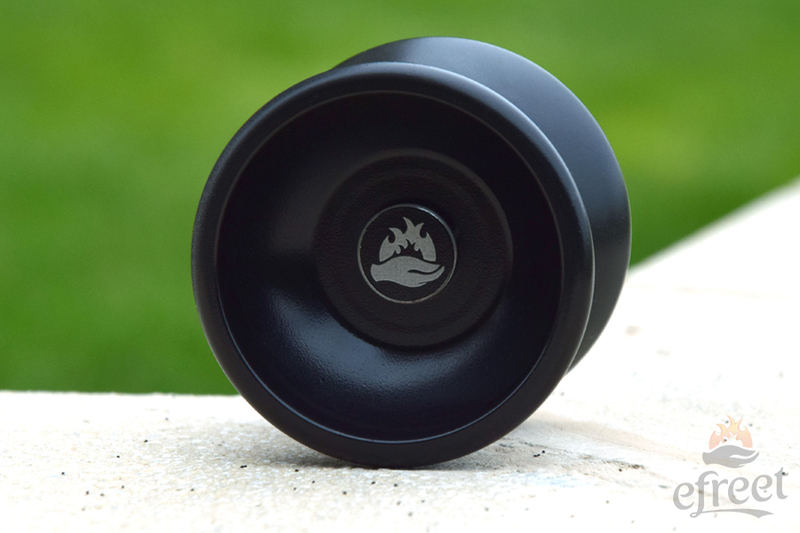 The first yoyo that can be lit on fire is finally here! The efreet Fire took 2 years of development and I am happy to say it is working flawlessly. To play with it you do not need special strings, bearings or pads – it features a high quality 10-ball concave bearing so that you can perform all of your tricks as usual. 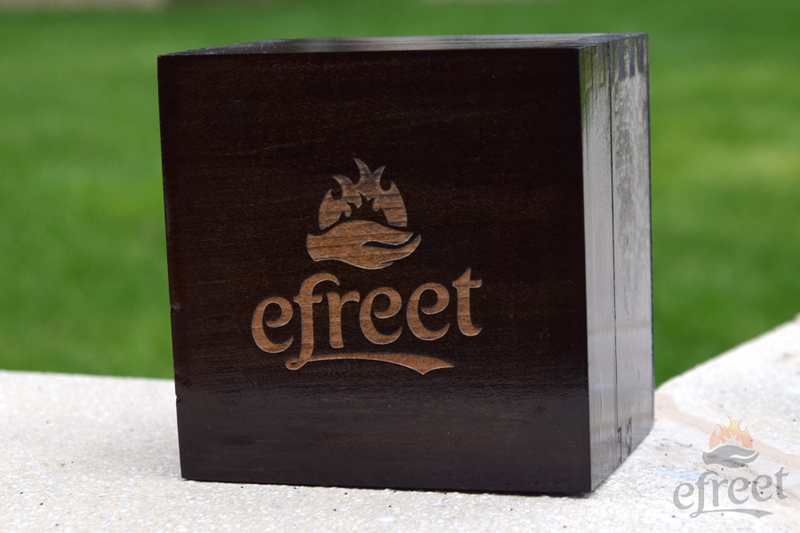 efreet Fire has a special coating to minimize heat distribution. It comes with 3 stacks – 2 of them are smaller in size and the other is disk-shaped and larger. The smaller stacks should be used with a very light kevlar glove and are meant for performances. With them the yoyo is very stable. 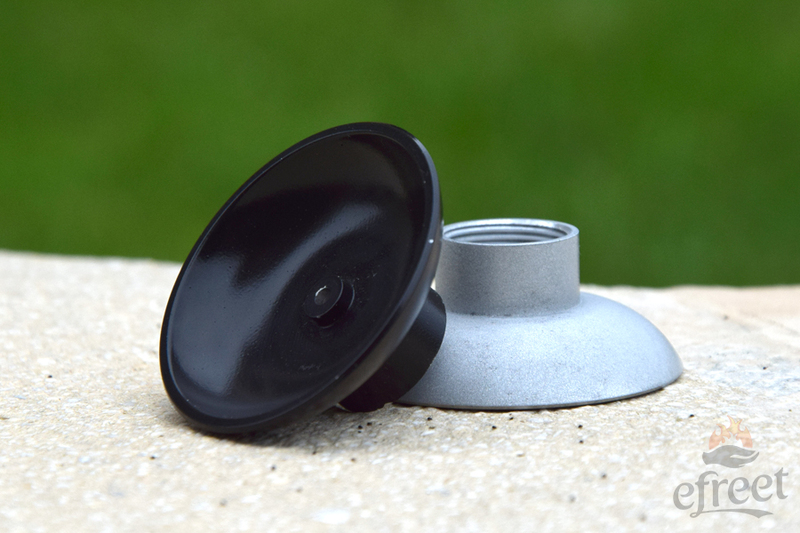 The disk-shaped stack is larger and is meant for video purposes where no glove is need for up to 2 tricks – it blocks the flames so that the yoyo does not heat up as fast. 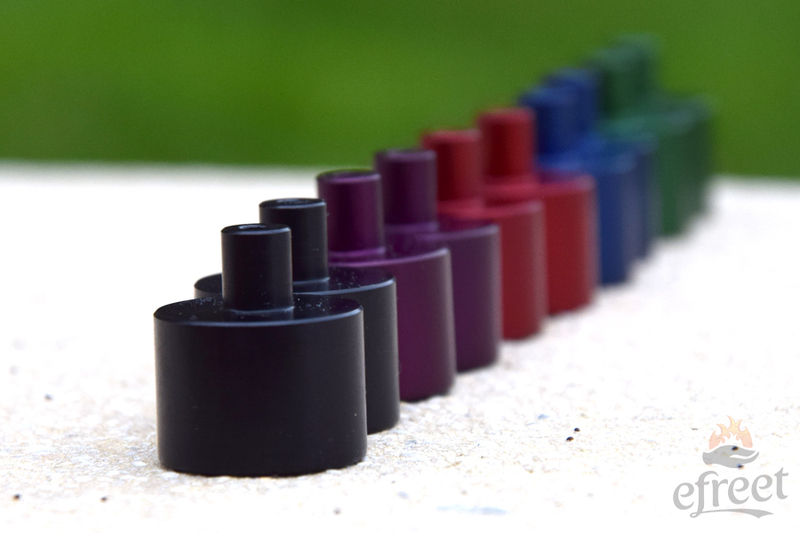 You will need to use it with a small stack on the other side so that it balances better. This is how we shot one of the videos on the right. Note that that the yoyo vibrates very badly if you use two disk-shaped stacks. This is why you receive only one in the box. 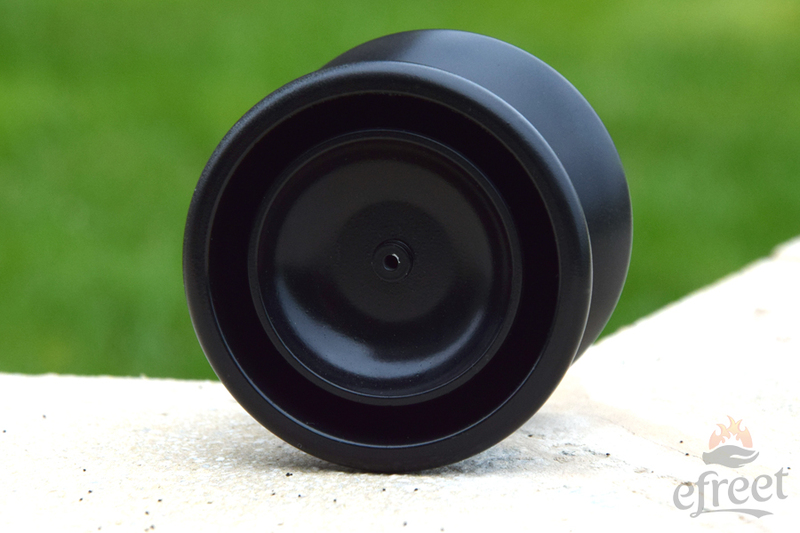 For full information on how to set up your yoyo, please click HERE. 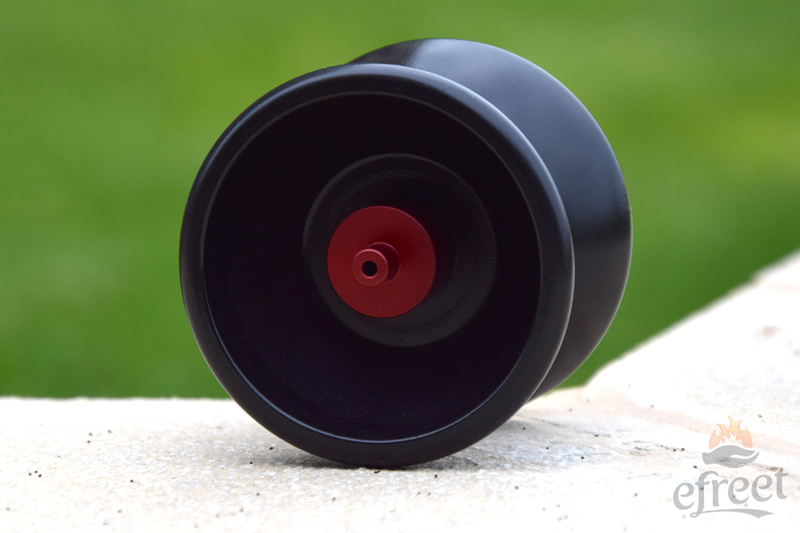 Reviews from HighSpeedYoYo and YoYoNews are coming soon. Stay tuned. If you have any questions, they could be answered in our FAQ page. If you still have something to ask us, top right corner of the website will link you to our youtube channel, facebook page and skype (I am constantly on skype, so this will be the quickest way to contact me). Also, check out the videos on the right.